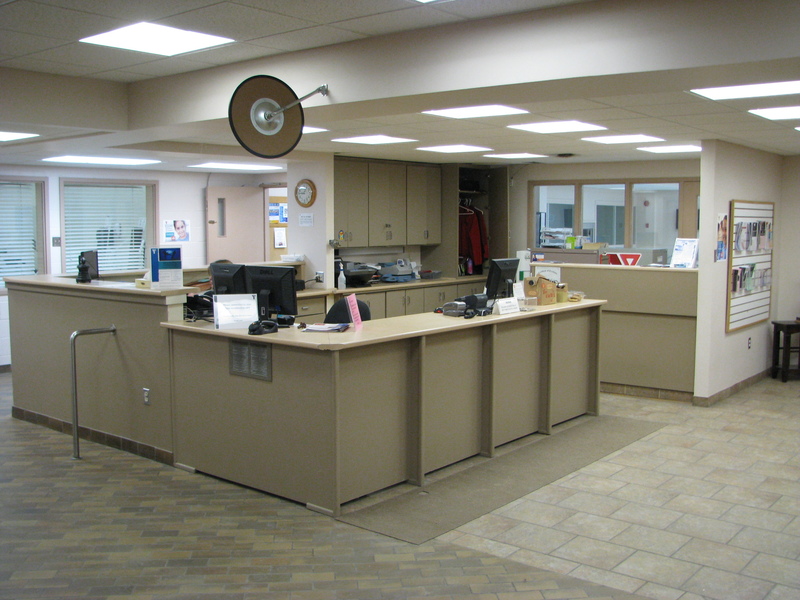 Welcome to the Service Desk of the YMCA of Yarmouth. Here you will find all the information you need. 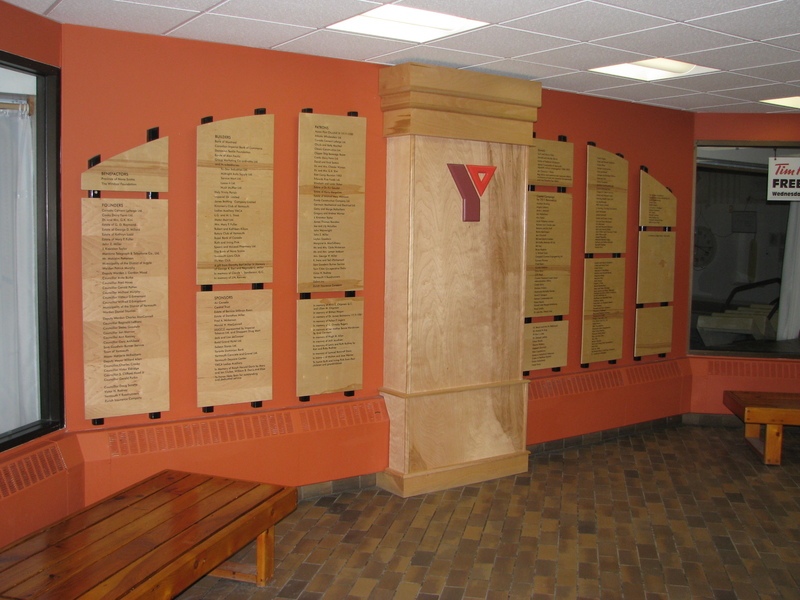 The YMCA of Yarmouth could not be possible without the help of donors, and we acknowledge them on our donor wall. 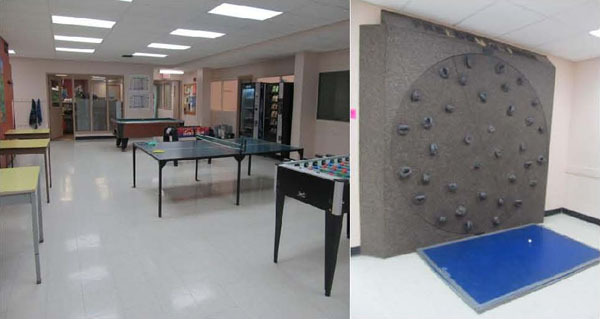 GAMES ROOM: Complete with tables, ping pong table, pool table, table hockey, and a climbing wall, our games room is available for use during birthday parties and gatherings. 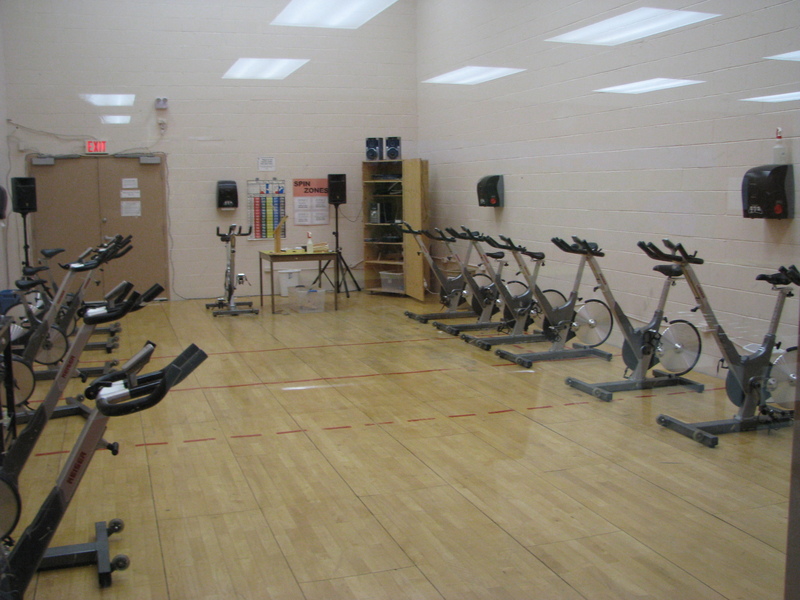 CYCLEFIT STUDIO: Our CycleFit room is equipped with 14 spin bikes, bosus, mats, some free weights, and is air conditioned. 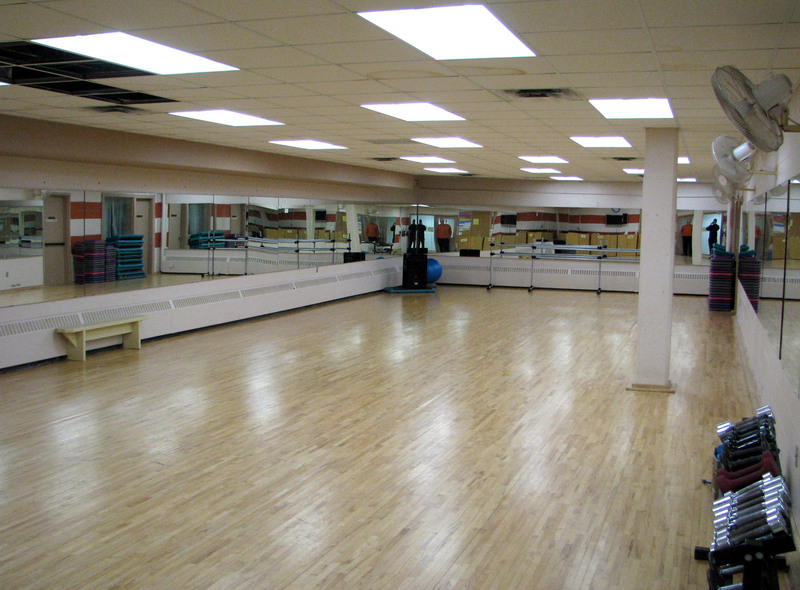 AEROBICS STUDIO: Used mainly for exercise classes or dancing classes, this studio is equipped with a floating wood floor, mirrors, and a stereo system. Capacity is approximately 40 people for exercise classes. The Aerobics studio is air conditioned, and is where we hold classes like bodyshaping, step, golden oldies, H.I.I.T., Bosu, and more. 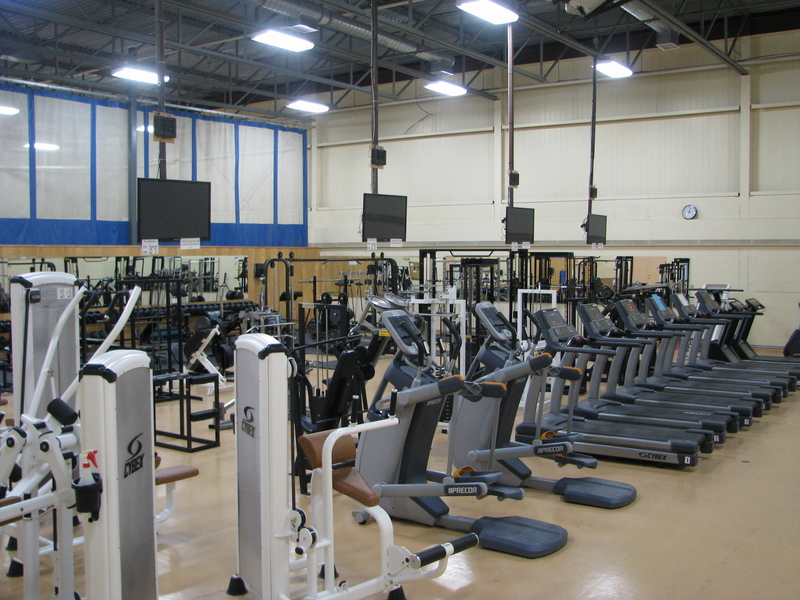 FITNESS CENTRE: The YMCA fitness centre is equipped with an extensive free weight system, spin bikes, air-assisted equipment, and cardio machines for all fitness enthusiasts. 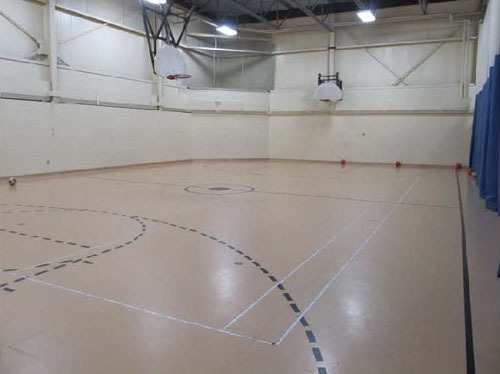 GYMNASIUM: The YMCA gymnasium can be used for large group sports, events, and more. Capacity is 130 people (based on table and chair set-up). 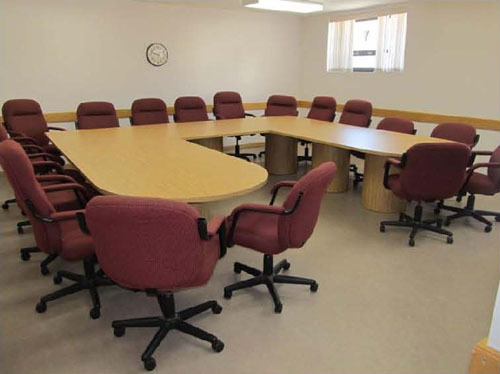 BOARD ROOM: Our board room is perfect for meetings of any kind. Capacity of 15 people, with a standing easel for teaching. 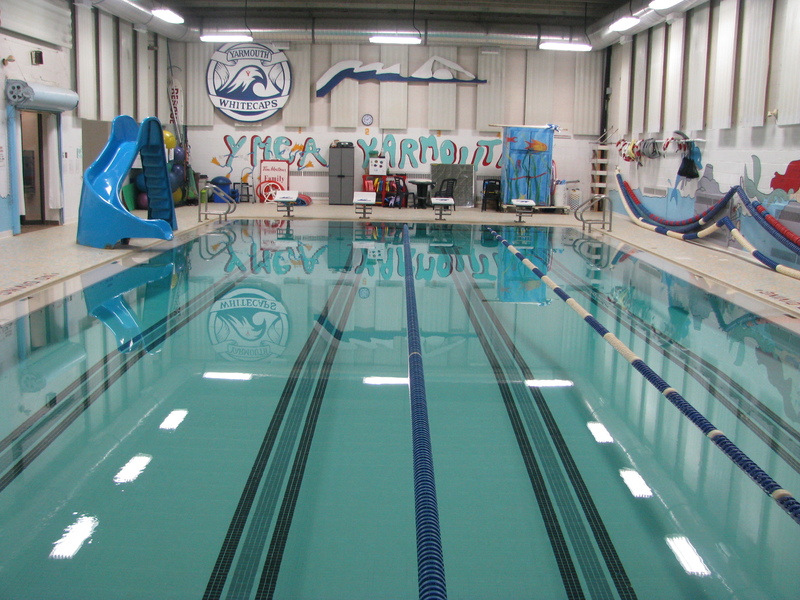 The YMCA pool is 20 yards (18.5 metres) in length, four feet (1.2 metres) deep in the shallow end, and 9 feet (2.7 metres) in the deep end. Fifty six pool lengths equals one kilometer. Eighty eight pool lengths equals one mile. Many of our spaces are available for rent. Please contact the Service Desk for details.